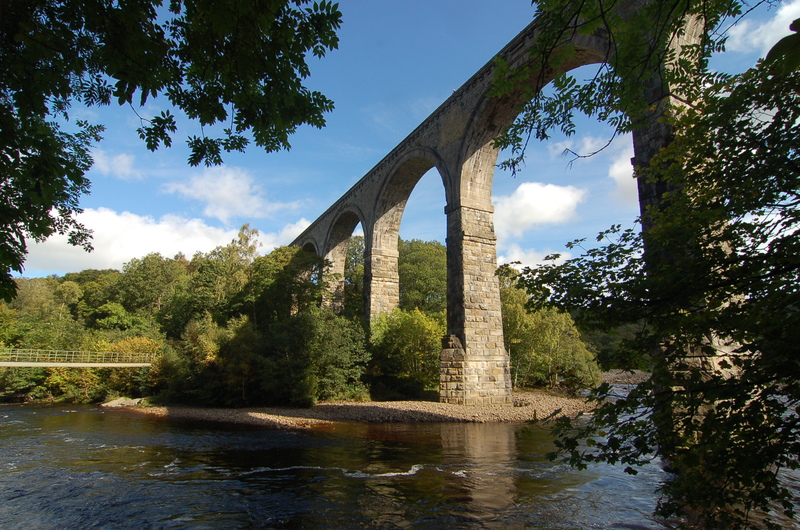 The Lambley viaduct is a reminder of the Victorian era when large engineering features projects were a source of great pride. The small rural railway line between Haltwhistle and Alston was a vital link to bring mined ores down to the Tyne Valley and the Carlisle to Newcastle railway line. This entry was posted in Local on July 23, 2013 by corlettcolin.